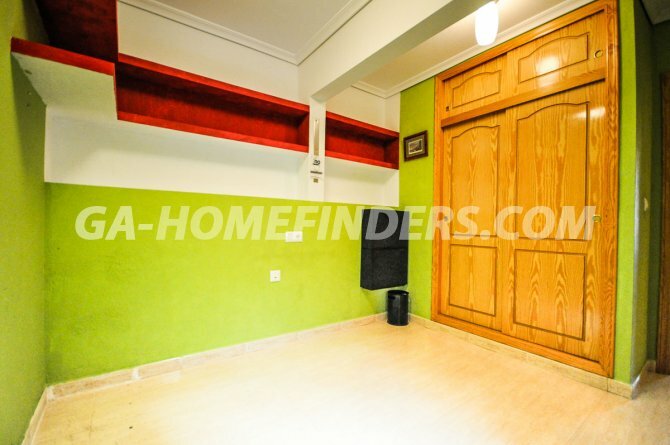 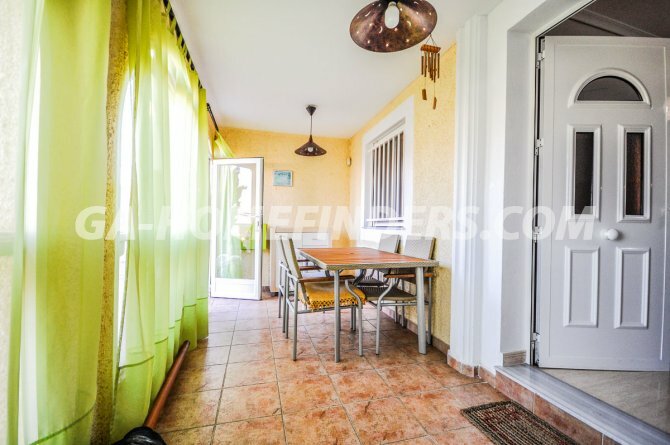 Furnished apartment on the ground floor with a spacious glazed porch. 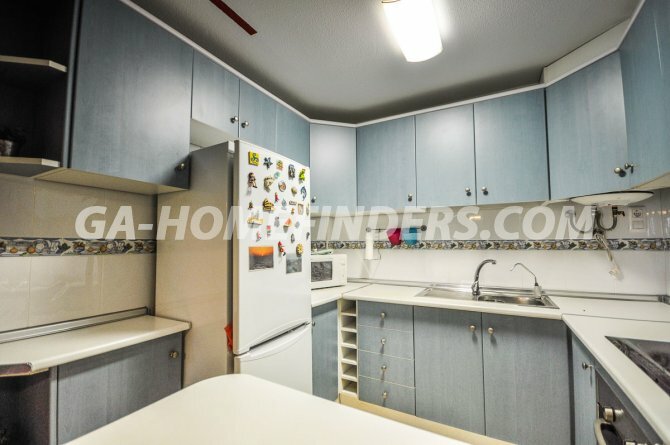 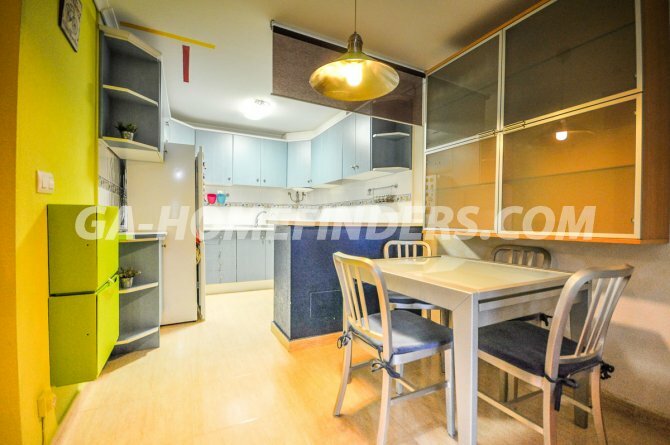 It has 2 bedrooms and 1 bathroom, a large open plan american kitchen with appliances, air conditioning (hot and cold), wardrobes in both the bedrooms and security blinds on all the windows. 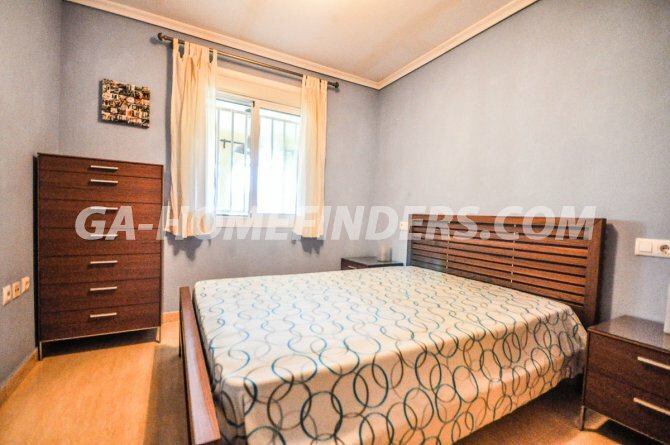 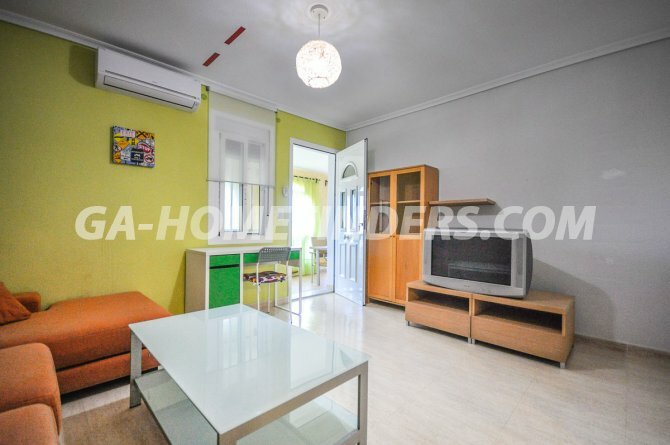 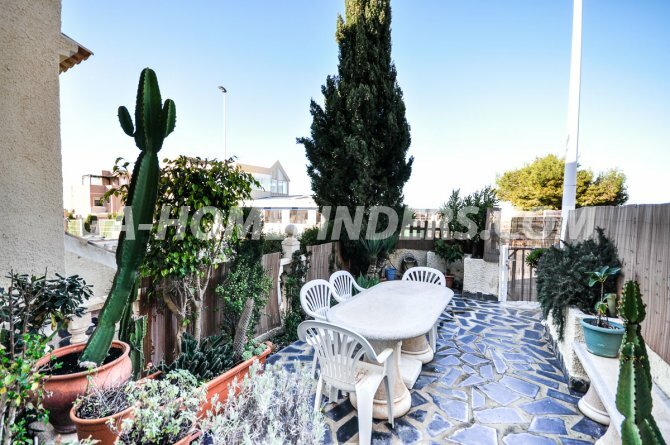 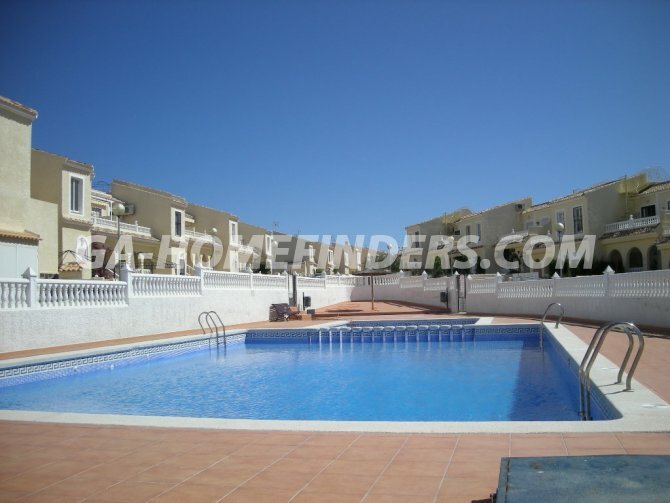 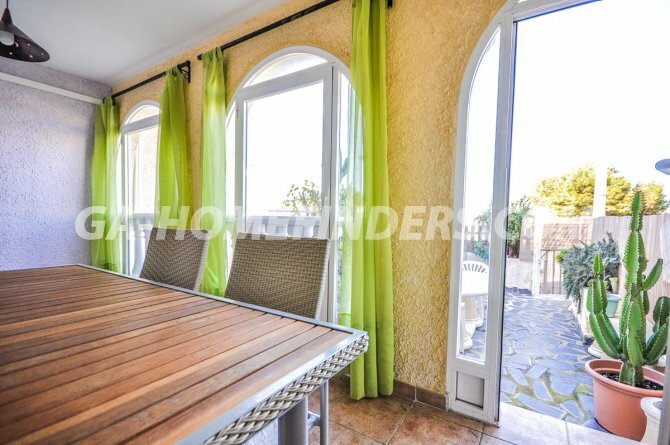 It has a garden at the entrance of the apartment and is located in a well maintained urbanisation with a swimming pool. 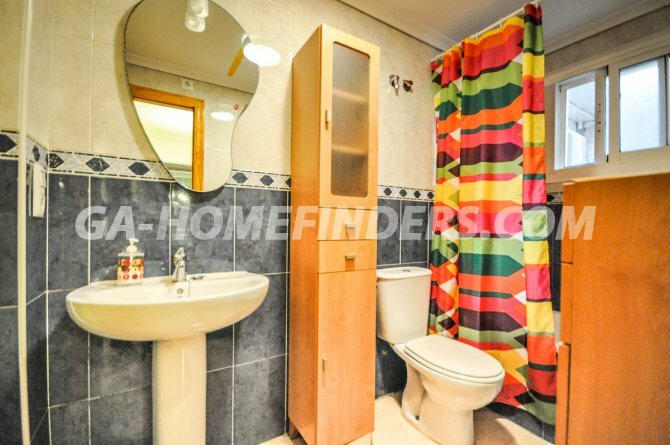 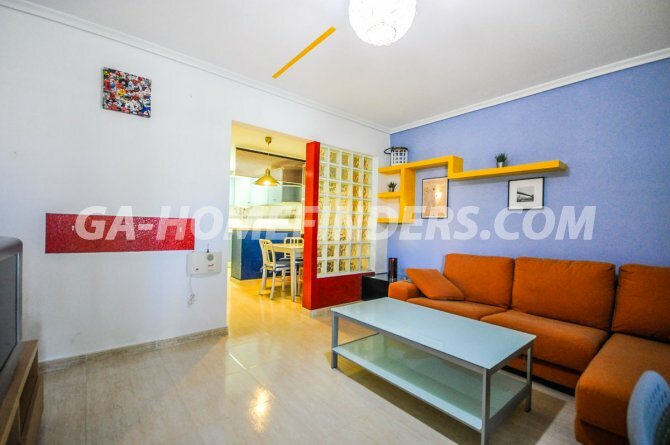 It is situated in the upper part of Gran Alacant within walking distance of services, a supermarket, coffee shops, restaurants, bars and public transport. 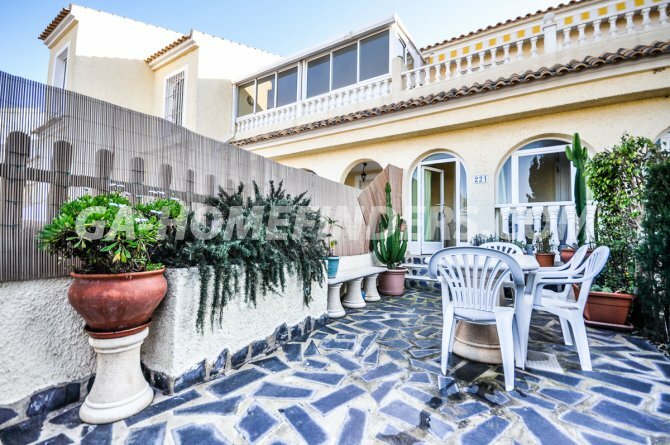 It is less than 5 minutes drive to the beach and is located close to the Thursday morning local market.